1 stk 24volt forstærker til lastbiler. 3 kanaler , 2 kanaler til højtalere og 1 kanal til subwoofer. Se manual for opkoblingsmuligheder.DLS CAT31 is a 24 Volt amplifier for trucks and buses. 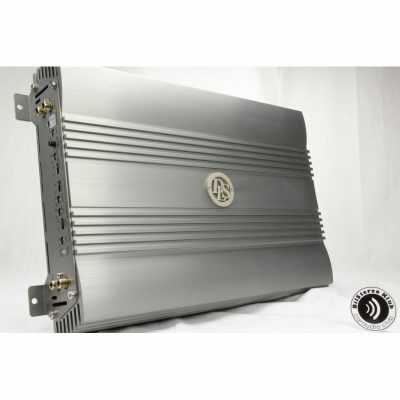 It is a three channel amplifier with a nominal output of 2 x 75 Watts + 1 x 170 Watts (1 x 280 Watts in 2 ohm). – Built-in high pass, low pass and subsonic filters. – Variable phase control on sub channel. – Protection circuits shut down the amplifier in the event of overloads. 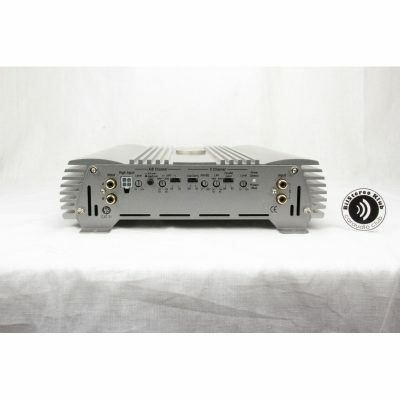 The perfect amplifier for a standard installation with a front system in stereo and a subwoofer. – High level input with auto start. – The amplifier is 1 ohm stable. Filters channel A & B HP: 50-150 Hz.